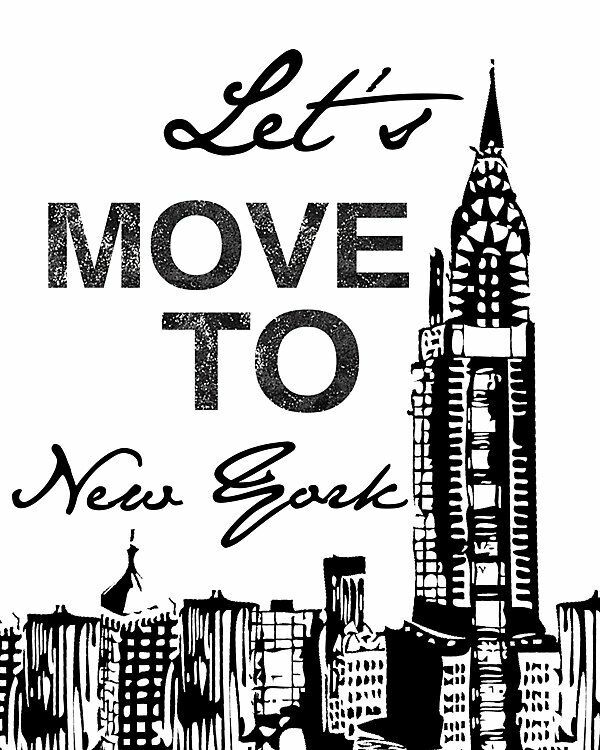 I’m thrilled to announce that I’m taking Martinis and Mascara to New York City! If you follow me on social, you probably got the memo that I packed my bags and left sunny South Florida on Monday. I have been on the go ever since and I now have a clear understanding of why they call it the city that never sleeps! Naturally, I picked Fashion Week to kick off my new adventure. I have been attending all sorts of events and visiting my fav beauty industry peeps to produce some fun stuff for you all to read in the next few days! Keep your eye out for beauty tips from Fashion Week, my favorite products from the Glam Fashion Week Insiders dinner, and much more!